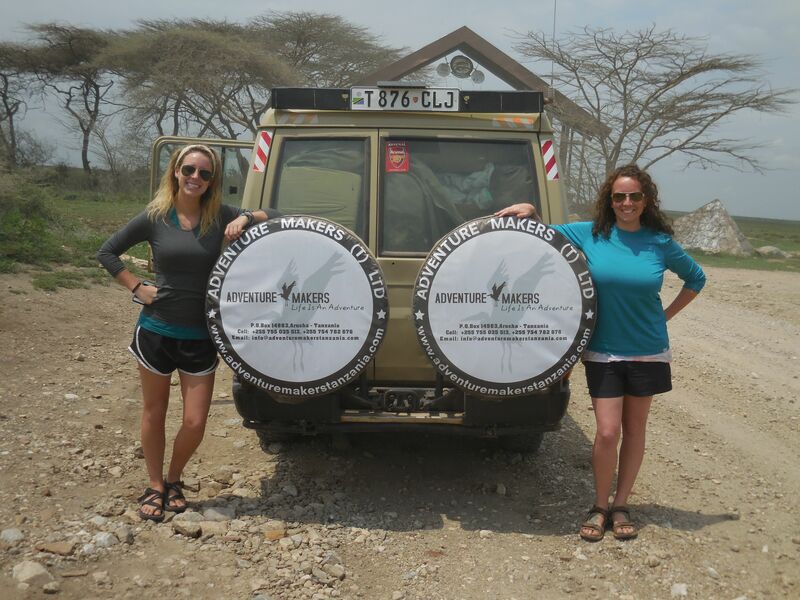 Adventure Makers is a specialist tour company based in Tanzania. We offer tours and travel services to all of the most spectacular places of East Africa. We have more than 10 years of hands-on experience in driving tours of Tanzania’s national parks. We specialize in arranging excellent-value, customized trips specifically tailored to your individual taste. From tours of the national parks, to climbing the beautiful mountains of Kilimanjaro and Meru or relaxing on the beaches of Zanzibar and Pemba, we offer a one-stop-shop to arranging your whole trip.